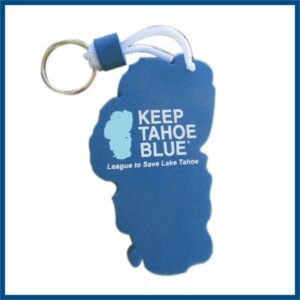 Soft, flexible 3D PVC custom-made keychains are a fun and often-used item for promotions. 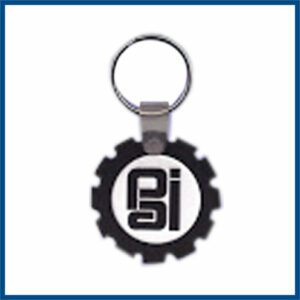 Made in the USA and in the Orient, the promotional rubber keychain displays your customer’s logo. The custom-made rubber keychains or key fobs can be made in days in the USA if you’re in a hurry. 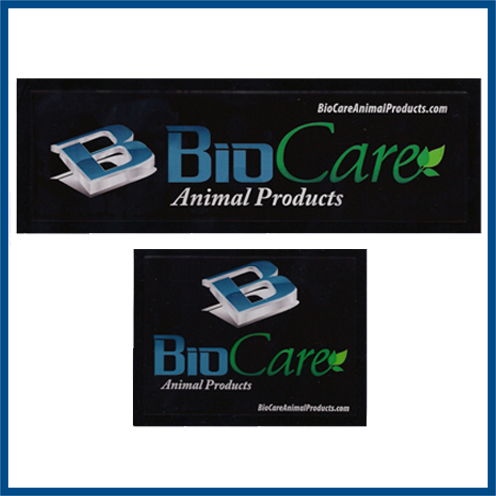 We have no minimum order quantity requirements. We also offer eco-friendly “green” PVC custom made keychains made from our recycled or used resin. This 3D molded “green” keychain is a great idea for your customers who require this material. 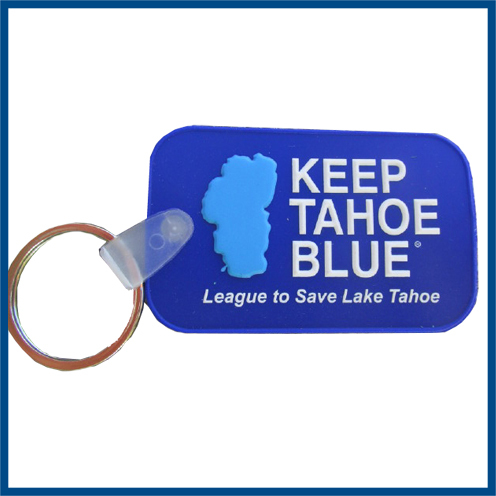 The silicone keychains or rubber keychains are Prop 65 compliant. We also offer phthalate-free PVC keychains. 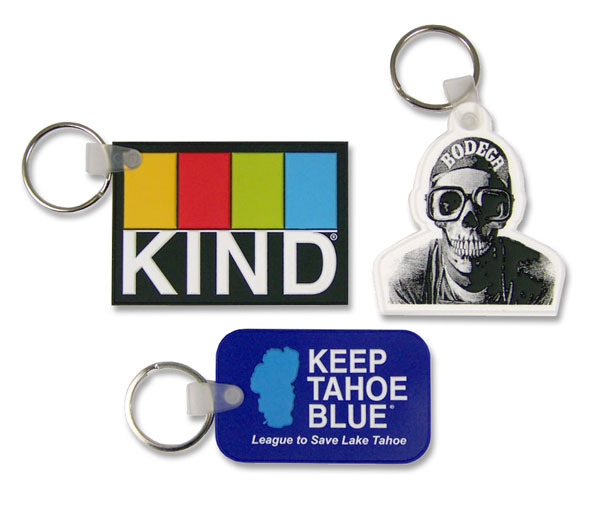 And our new four-color process technology called Flex4CP can be used to make promotional custom made keychains for your next event. 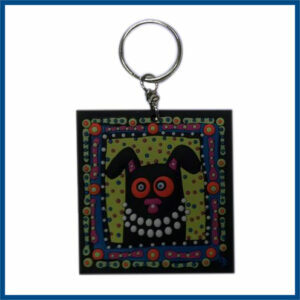 Custom Keychains are ideal promotional giveaways or keepsakes for schools, reunions, fundraisers, clubs. 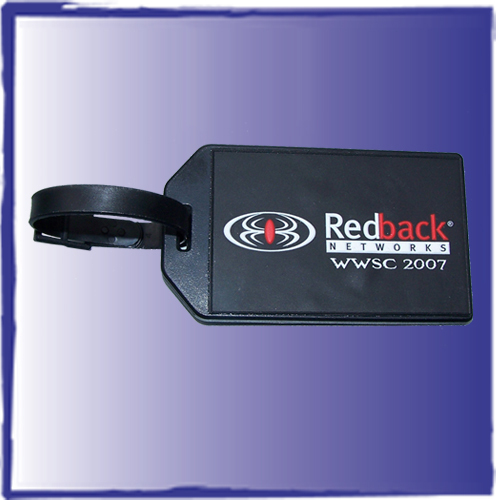 They are available as USA-made or we can source from the Orient. Take advantage of our ability to do custom shapes and sizes, add fragrance and utilize a special attachment of your choice if you wish.